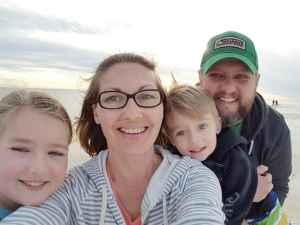 I have been on a mission to rid our home of toxic products. Did you know that many of the cleaning products that you have under your sink are poisoning your family? It’s true. Read the ingredients on the back and then look them up. And we wonder why so many of us suffer from health issues. You can control what you bring into your house! We are the gatekeepers of our homes. We decide what comes in. 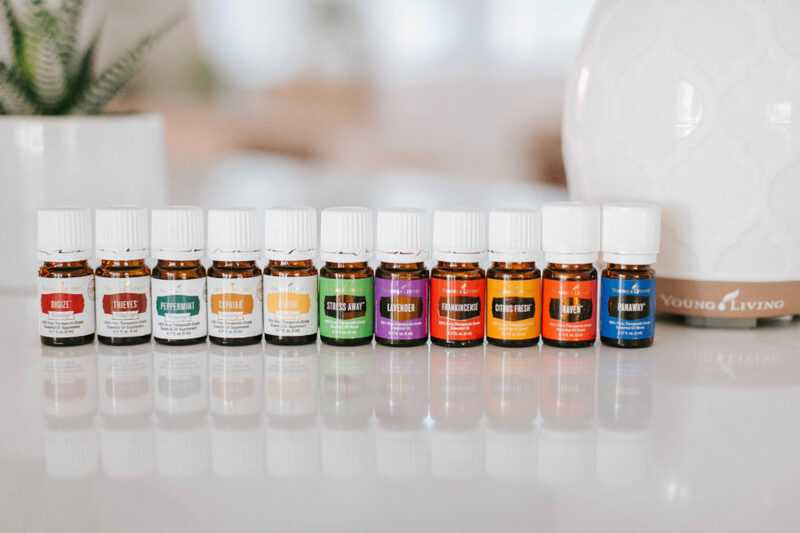 It can be a little overwhelming when you start thinking about all of the products that contain harmful ingredients and how you’re going to replace them with safer alternatives. One of the easiest switches I made was my all-purpose cleaner. 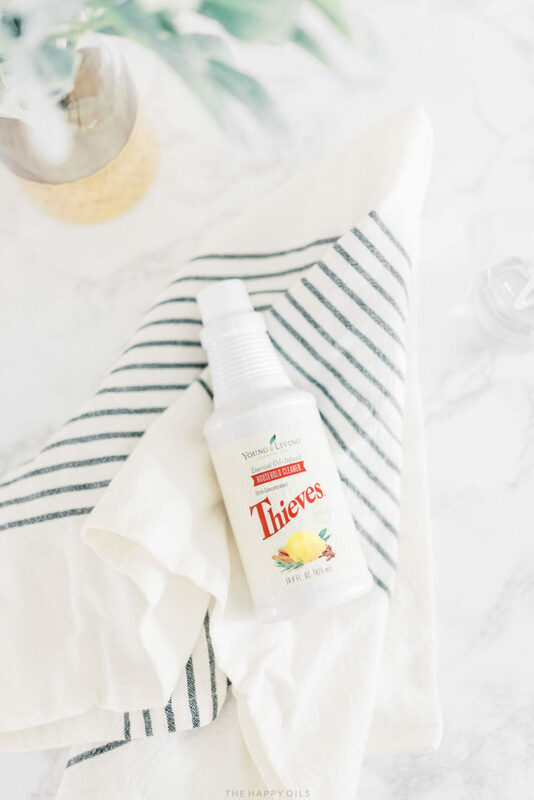 I use Thieves Household Cleaner for everything…counters, sinks, appliances, windows, floors. That’s right! One cleaner for all of those. 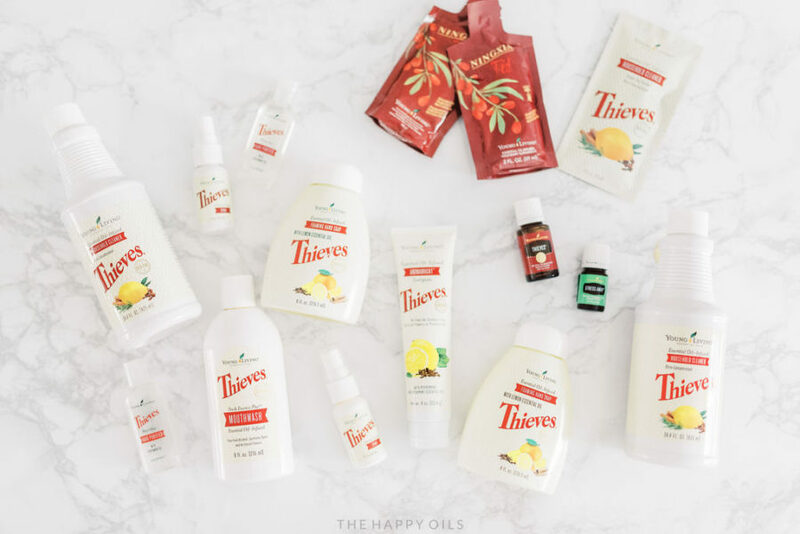 I love Thieves because it’s chemical and toxin free! 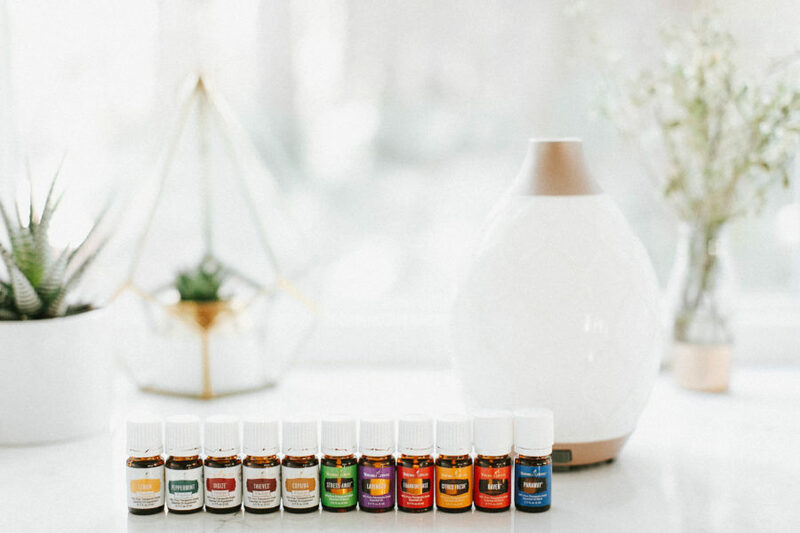 This blog post is directly from the Young Living Blog. You should check it out. It is filled with great DIY ideas. This particular post focuses on cleaning your kitchen with Thieves. If you want to start making the switch to a chemical-free journey, then I would start with the Thieves Starter Kit. It has everything you need to rid your home of harmful toxins. The Thieves Starter Kit is valued at over $300, but is only $160! You can grab it for only $135 if you purchase through this link because I’ll send you $25 for joining my team. The Thieves Starter Kit is listed under “Other Premium Kits”. If you have any questions, you can contact me at hello@tracycalhoun.com. You guys, I am totally freaking out today! 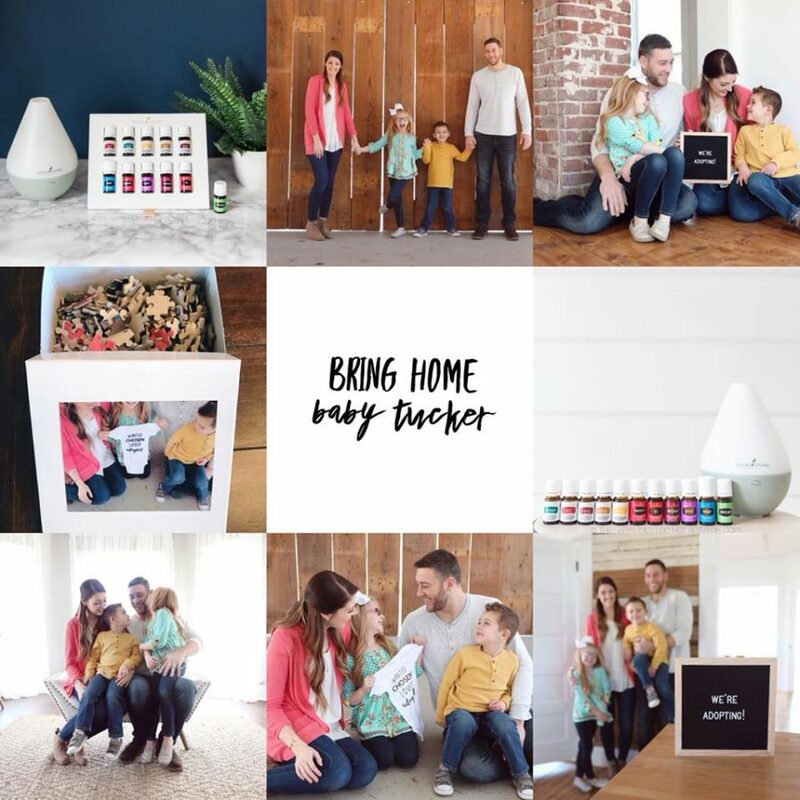 Not only did Young Living update their premium starter kit yesterday with a sample packet of the awesome plant-based Thieves cleaner and a couple of different oils, but today they announced that my favorite diffuser is now available when you buy your kit! The Desert Mist is an ultrasonic diffuser that functions as a humidifier, atomizer, and aroma diffuser in one simple-to-use product. Inspired by the design of a stylish Moroccan trellis, the Desert Mist Diffuser brings an exotic and modern look to any space. It also helps support a natural environment by replacing harmful household fragrance chemicals with naturally derived essential oils. Using ultrasonic frequency technology, the Desert Mist Diffuser generates waves at 1.7 million per second, breaking down essential oils and water into millions of microparticles, dispersing them into the air, and releasing the oils’ unique constituents. This diffuser is custom designed to diffuse continuously for 5–6 hours on High mode, 8 hours on Low mode, and 10 hours on Intermittent mode. It also offers 11 individual light settings, including a candle-like flicker mode. Thieves – the healthy-keeper, it boosts immunity, and smells like Christmas. Citrus Fresh – NEW! neutralizes bad odors; makes a yummy linen spray, and is great on skin. Copaiba – supports body’s response to irritation and enhances other oils. Frankincense – incredible for skin, eases occasional and minor tension, promotes feelings of calmness and balance. Raven – NEW! smells and feels amazing in a chest & throat rub and makes me want to breathe deep. DiGize – supports a super healthy digestive system, and is a MUST HAVE. Lemon – maintains energy levels, supports in detoxing your body, good for digestion, immune system. Stress Away – exactly what it says; we roll it onto our wrists and the back of our necks anytime we want it. Peppermint – supports the digestive system, promotes proper nasal and respiratory function! Love this stuff. Panaway – so many types of relief, especially with muscles!! Lavender – “the Swiss Army knife of essential oils.” We use it for enjoying the springtime outdoors, great for relaxation, a calm environment for kids, and dry/irritated skin. This kit is hands down the best value. I’ll hook you up with more info if you’re interested and I have a stellar welcome gift to send you when you grab your kit! If you’ve been waiting for a deal to grab your oily starter kit, I’ve got a pretty great deal for you today! For every kit sold from now until midnight, I will be buying a puzzle piece ($20) to raise money to fund an adoption for the Tucker family. The puzzle piece will have your name on the back and go in a double sided glass frame in the baby’s room forever and ever. So cool. And if you don’t want a kit and just want to donate, you can do that HERE.